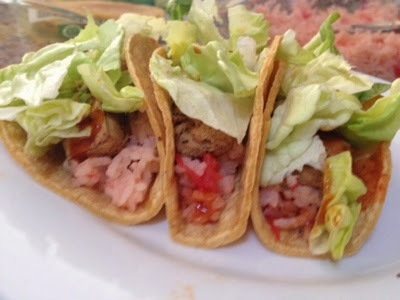 I LOVE tacos! seriously i could eat them all the time forever! 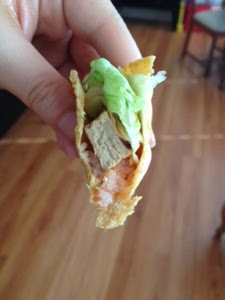 corn tortillas are the best things in the world and you can fill them with anything! I love Beyond Meat chicken. I hate the taste of real chicken but fake chicken is perfection. 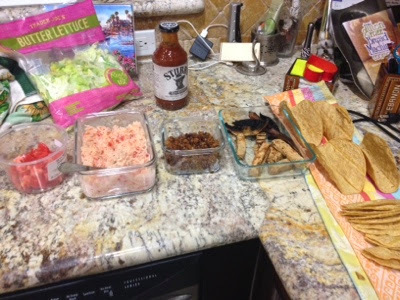 For the tacos i cooked rice with tomatoes, grilled mushrooms and beyond meat chicken, and toasted the tortillas. 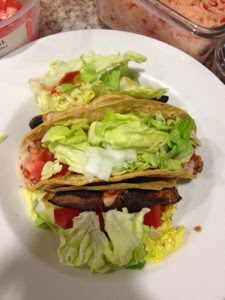 I stuffed the tacos and added BBQ sauce or chili sauce, lettuce, tomatoes, and avocados.